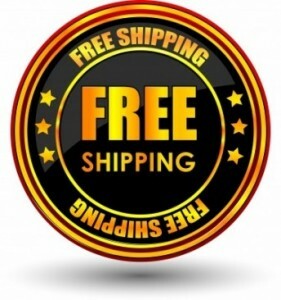 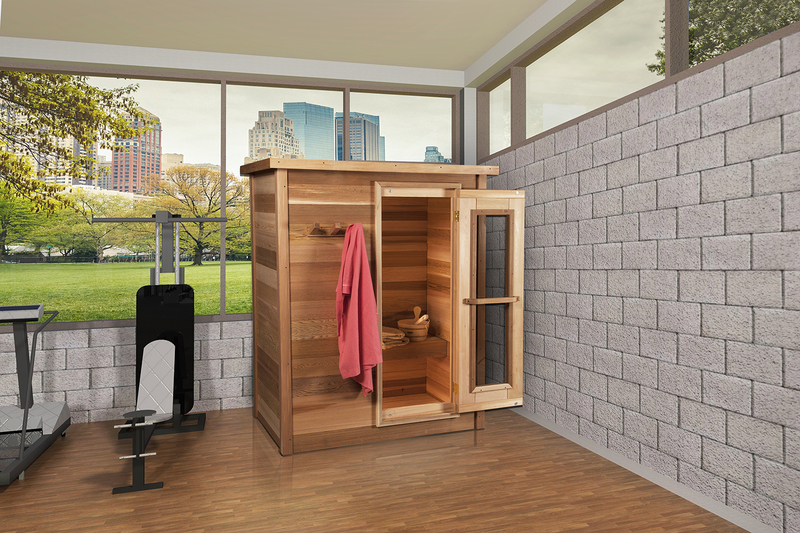 These Indoor Steam Sauna are perfect addition to your home. 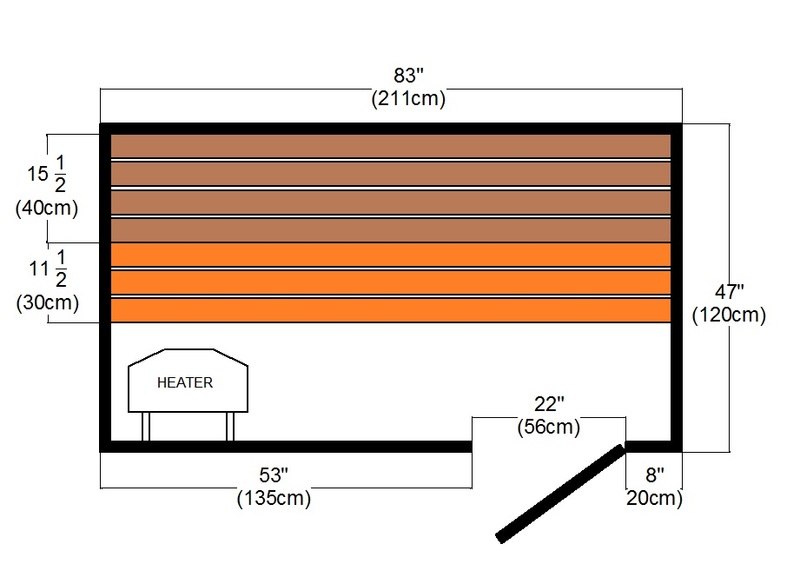 With its multi-level seating it can accommodate 2-6 people comfortably. 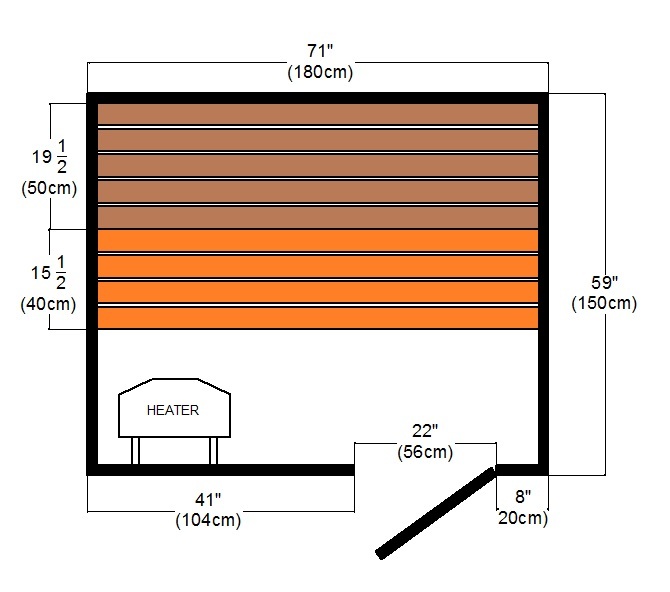 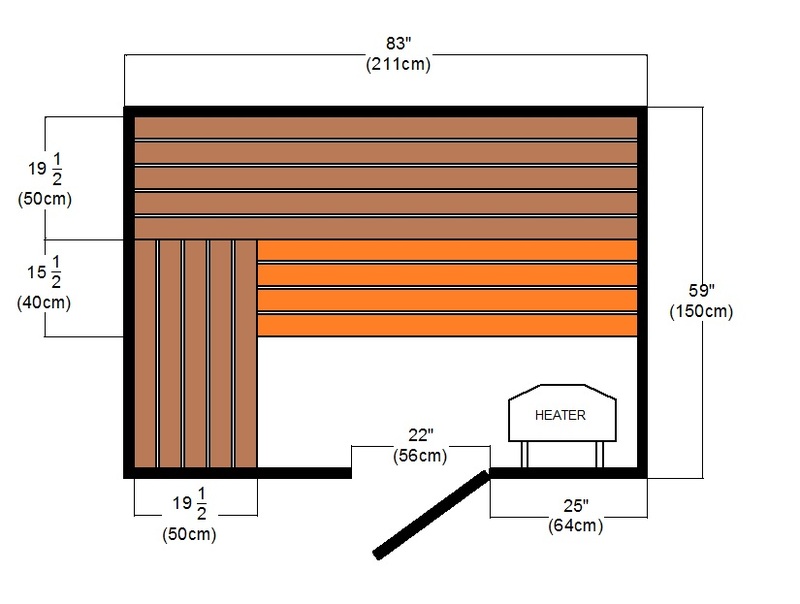 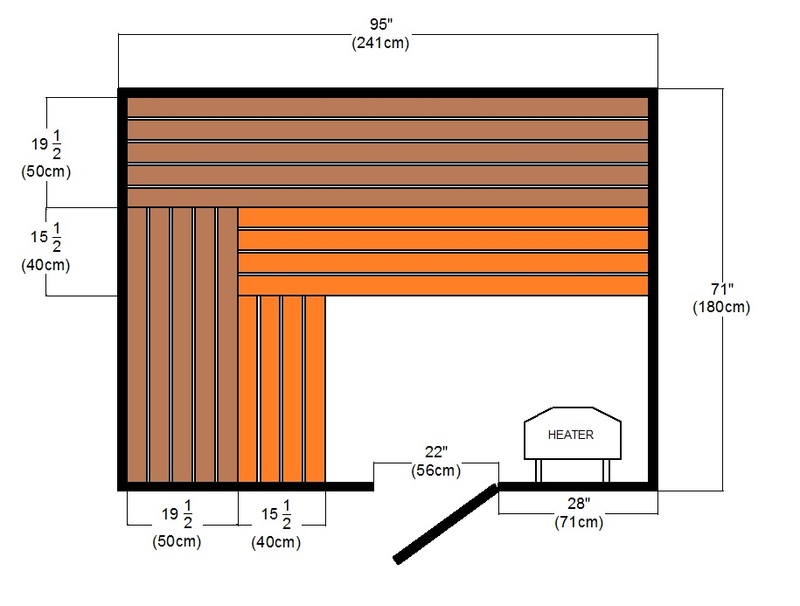 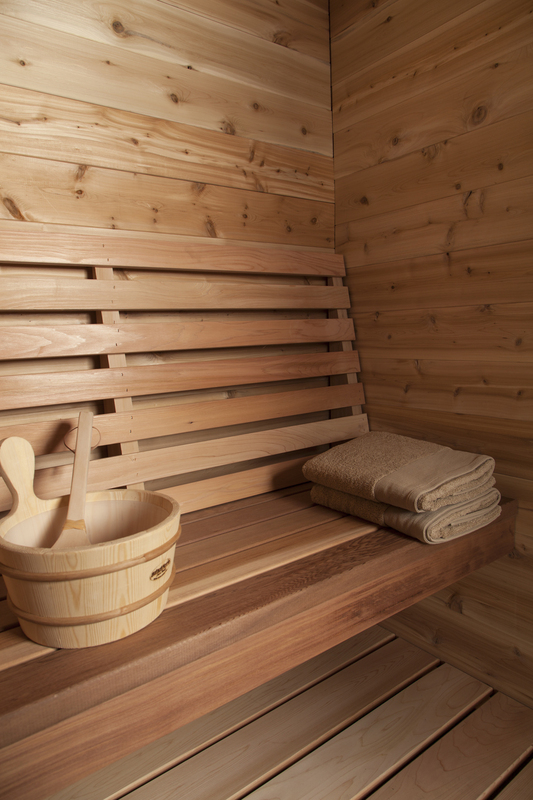 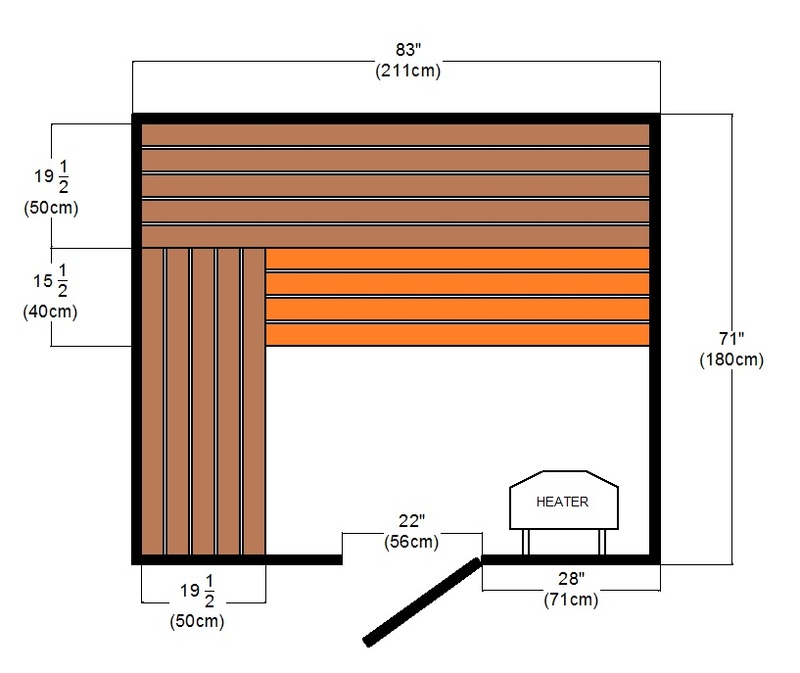 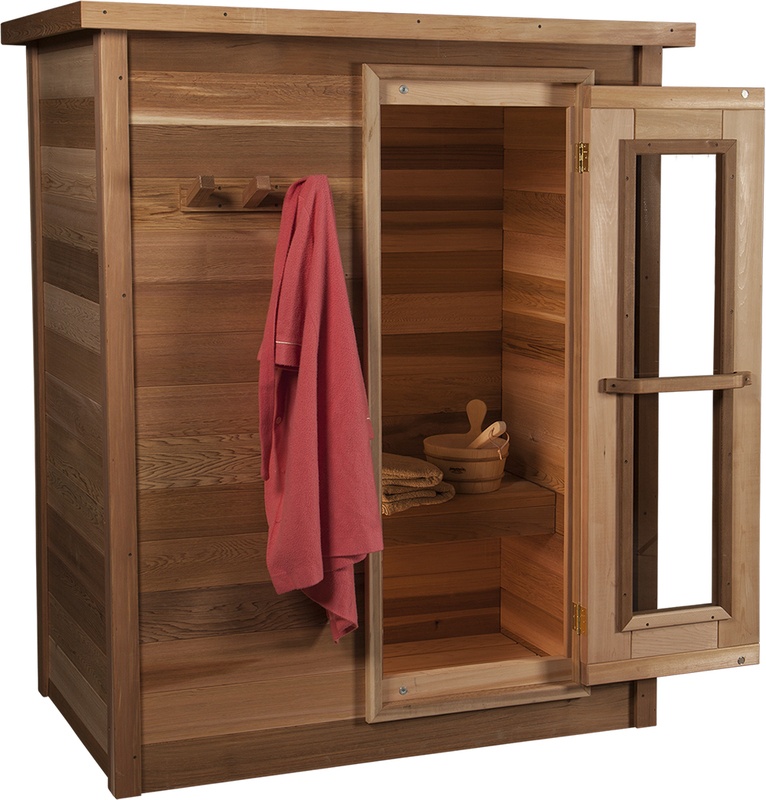 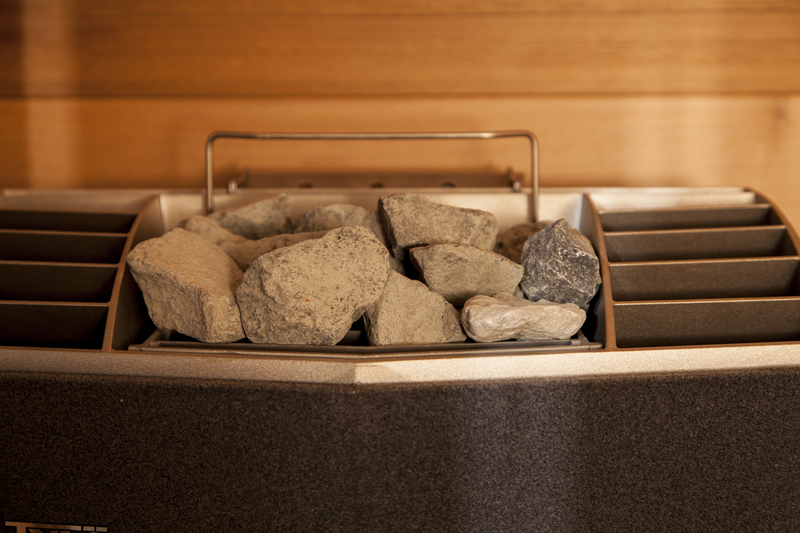 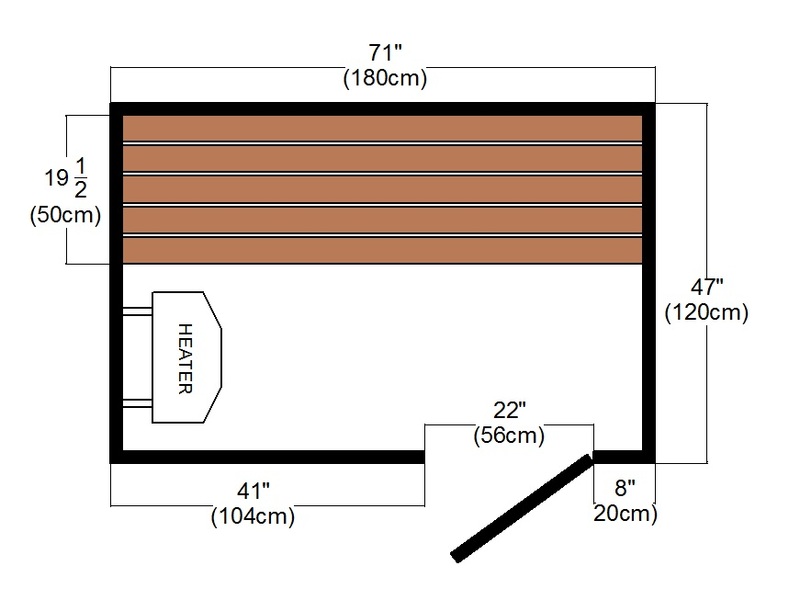 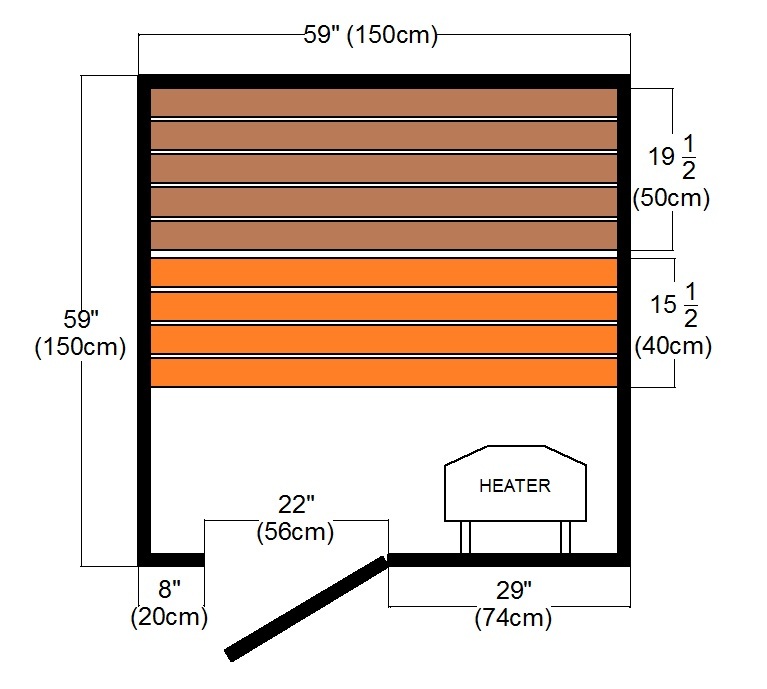 This sauna features a made in Canada all stainless-steel Sauna Craft heater, and inside sauna light and thermometer. 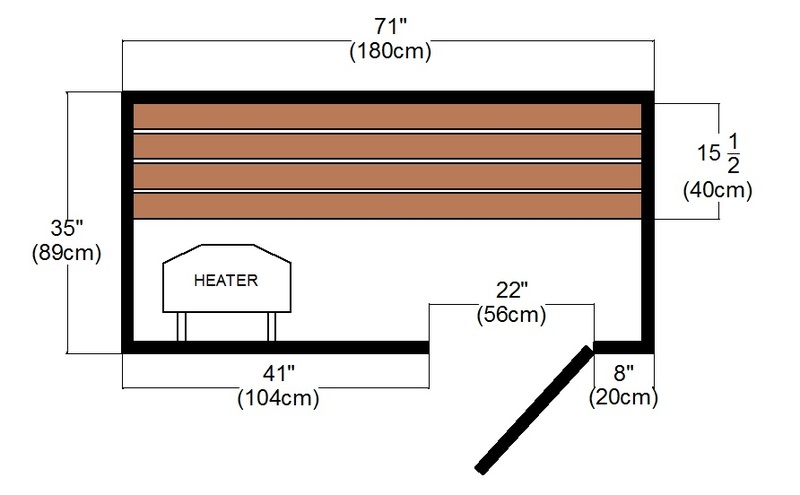 Easy to follow instructions for assembly are provided. 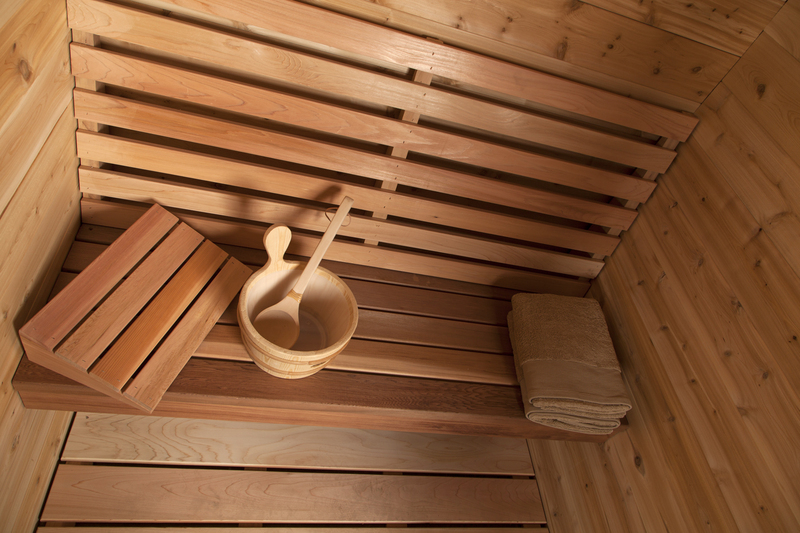 Perfect for your basement or recreation room and the automatic timer and temperature control built into the heater make operating this sauna a breeze.